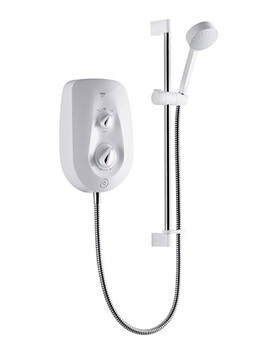 Add a contemporary touch to your bathroom with this elegant White and Chrome Electric Shower from the Vie range of popular brand, Mira. Crafted from high-grade material, it is strong and durable. 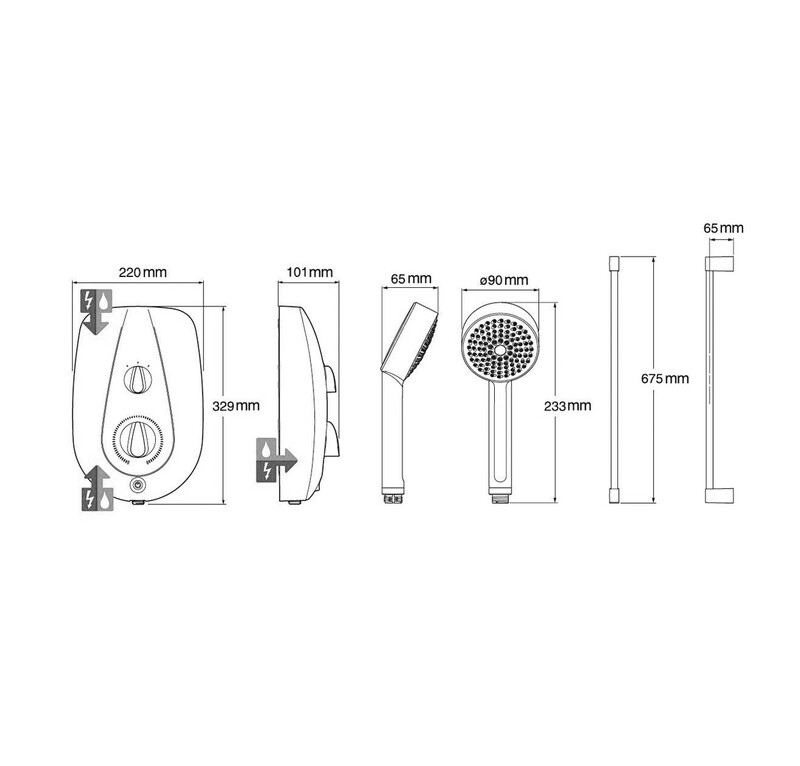 It is supplied with separate power and temperature control and an easy push on/off button. 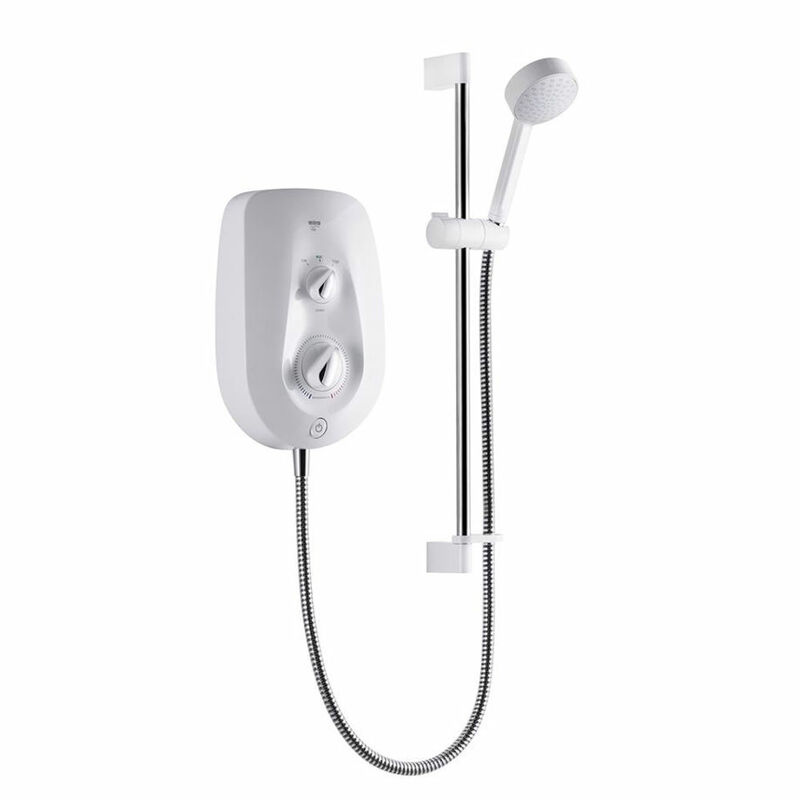 The amazing BEAB approved product comes with Rain spray pattern and Eco setting to save water and electricity. 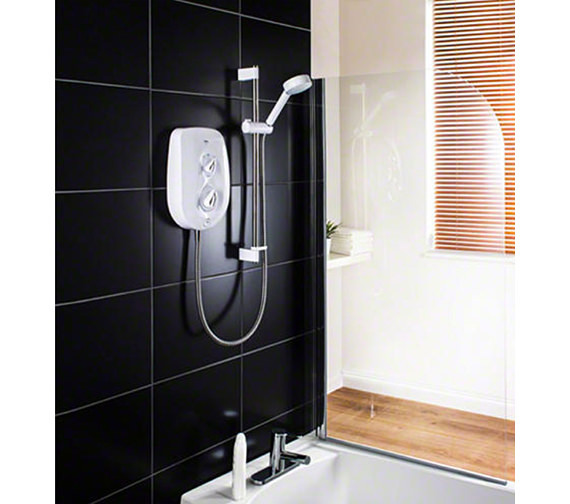 Supplied with single spray shower head, rub clean nozzles and Clearscale for easy limescale removal. 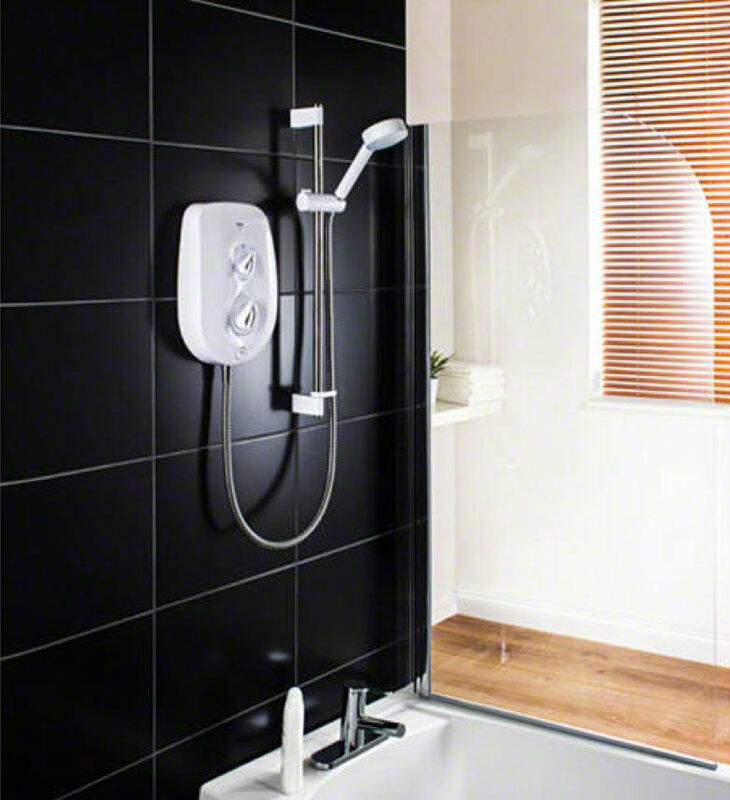 Great new shower delivered promptly. I'll be back.